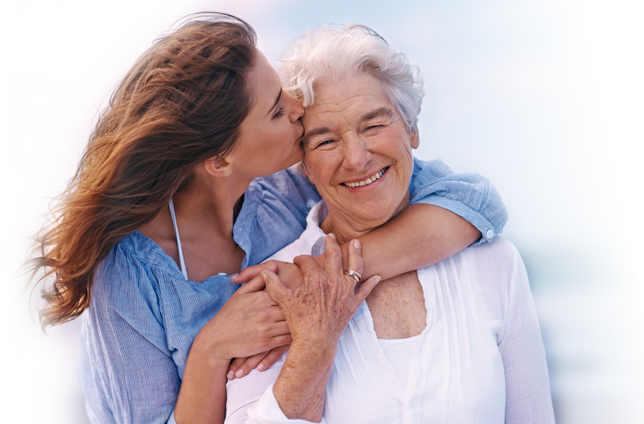 Families in ACT and Southern NSW can now benefit from the experience of Diane Pratt for all your aged care placement needs. 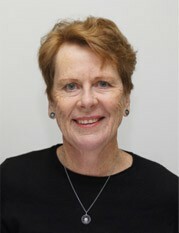 With over 20 years' experience in the aged care and housing sector, Bronwyn Arnold is assisting families to find appropriate accommodation for their loved ones in South Australia – whether it be permanent care with high or low care needs, or respite care, independent or assisted retirement accommodation or community services within the home. 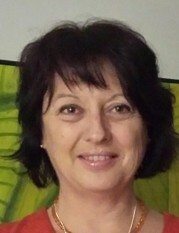 Helene is an expert educator with over 25 years of experience in health, higher education, state government and community service organisations. 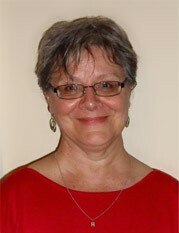 Helene is also a highly qualified counsellor with over 8 years' experience in the aged care sector.